We’ve all been there. It’s been a busy morning – one of those ones where you’re constantly on the phone, catching up on emails from the week before or planning your diary for the week ahead. You’re just getting going again when suddenly you get a notification ping on your phone, or a calendar reminder, or maybe even a tap on the shoulder, and it’s someone wanting to meet. Productivity-wise, you feel like it’s just about the last thing you need. 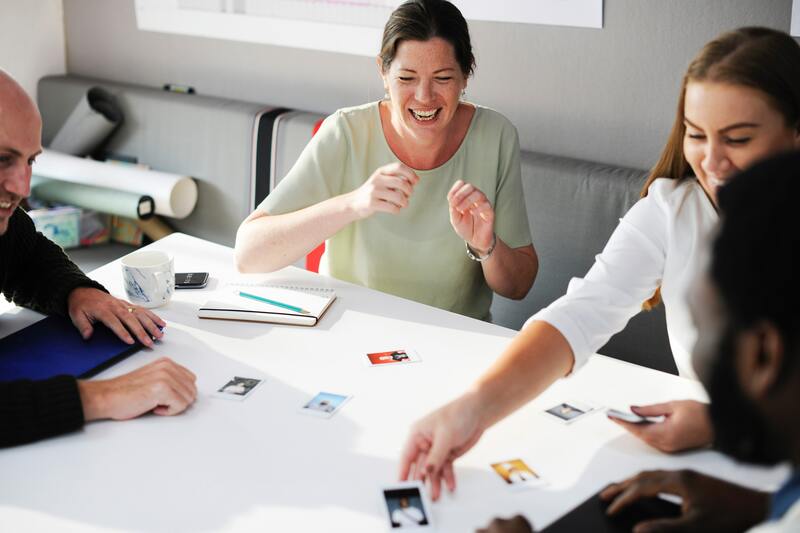 Over the years I’ve worked in enough businesses to know that meetings can often be unnecessary – but also that there are some great ways to make sure that you extract the maximum value out of the ones you do have. I’ve talked before here about how precious the face-to-face time I get with my teams is in my current role – largely because of how geographically diverse they are. Here are my thoughts on how I try to make the most of my meeting time with them. Of course, not wasting anyone’s time is the whole point of trying to get the most value out of your meetings. But the real starting point for this has to come before the meeting even starts – with a simple sense check. The question I ask myself before any meeting is this – would anybody else – other than myself and the person I’m due to meet – actually care, or be affected in anyway, if we didn’t meet? Because if they wouldn’t, then it strongly suggests that the issue we’re meeting about is not important enough to warrant a meeting in the first place – it’s something that might be quickly resolved with a phone call or an email. I’m a firm believer that meetings should be about dealing with issues that affect more than just the people sat in the room. It’s one of the hazards of the always-on age that we live in, but I’m always wary of holding meetings when everyone has their lap tops open and their phones on. Of course, this technology is a crucial part of modern business – and we often use it to share information in the meetings themselves, for example to view a presentation – but the best meetings I’ve had have been those where everyone is fully engaged on a human level. Screens have a powerful pull, and notifications an even stronger one, so removing the temptation to do other work while people are in your meeting can make a huge difference. You’d think that it should go without saying that you need to identify the outcomes you want from a meeting before you go in – but you’d be surprised how many people forget this before they call one (or maybe not, if you’ve worked in business for long enough). But this clarity beforehand also needs to translate into a relentless pursuit of outcomes during the meeting itself – keep people on track, quickly achieve the results you want from the meeting and then close things down fast once you do. The big talkers and quiet people in the room offer very different challenges when we’re trying to run a meeting – one dominates, while the other can be lost in the noise. The trick is to get the most out of both personality types, and I’ve found that by talking to both the introverts and the extroverts beforehand about what I’m trying to achieve in the meeting is a good way to give them the space they need to contribute. Of course, it’s also a matter of managing them in the meeting itself – keeping the extroverts busy taking notes, while drawing in the quieter team members in with a few well chosen questions always works. You really shouldn’t need anymore – I’ve found that having a timer on your meeting (literally, sometimes) – forces you and your teams to focus on what really matters. The time pressure keeps you goals-orientated too – you should have done your prep and got everyone up to speed with what you want to achieve in the time you have, so they should all be ready and able to contribute towards helping you to achieve your objectives.